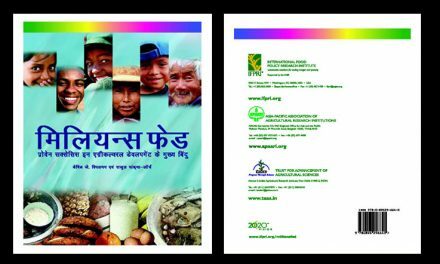 For sustainable agriculture, it has become desirable to diversity crop production in many developing countries. Corn, because of its wide adaptability, high yielding ability and fast growing habit, has become a potential alternative. 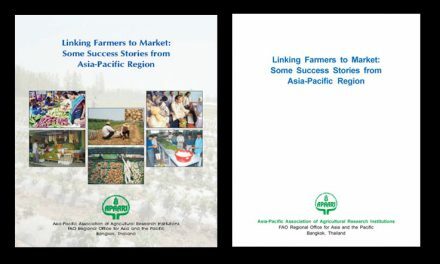 In the Asia-Pacific region, Thailand has already had considerable success with corn as an alternate crop to rice. 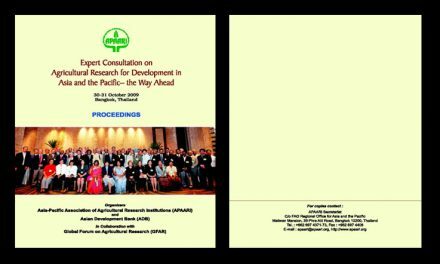 In addition, Thailand has also successfully demonstrated that the young cobs could be used as a vegetable and could also be exported to earn foreign exchange. 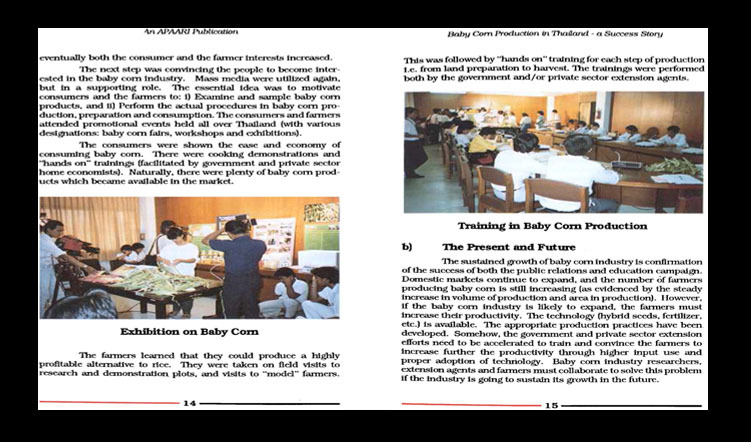 This story, therefore, focuses on the success of baby corn production in Thailand, and the relevance of this technology for other developing countries in the region.